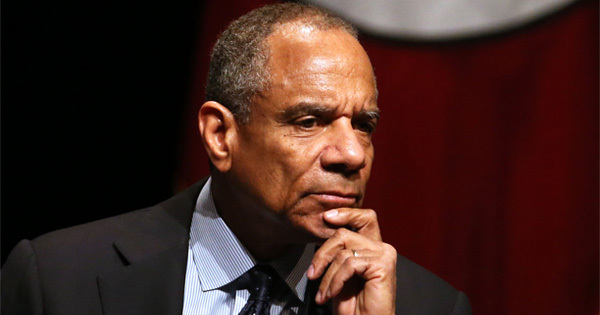 Kenneth Chenault, the outgoing chief executive of American Express, is joining the board of directors at Facebook and Airbnb. Chenault is making history as he is the first black American to be a board member of both large companies. The social media giant, Facebook, adds Chenault to its board of directors on January 18. Facebook CEO Mark Zuckerberg announced the news and said he hopes to improve and learn more about "customer service, direct commerce, and building a trusted brand" from Chenault's "unique expertise." The announcement was made shortly after the Congressional Black Caucus criticized the company for not being diverse enough. CBC Representative Robin Kelly commends Facebook and says "this decision is without a doubt a step in the right direction." A week after Facebook's announcement, Airbnb also brought Chenault to its board. In an open letter, Airbnb CEO Brian Chesky wrote, "Airbnb is built on trust. As the CEO of American Express, Ken has built one of the most successful trust-based companies in the world." Chenault will be the first independent board of director as Airbnb, the second most valuable start-up in the US, plans to seek an initial public offering. Adding Chenault as independent director would provide an outside supervision of the company. Chesky added that the company aims to be an "infinite company" that will "survive to see the next century, not just the next quarter." One of the most respected African American corporate leaders, Chenault has a vast experience in the business world. For 37 years, he was part of American Express as director of strategic planning in 1980 to becoming a chief operating officer in 1997 and being CEO from 2001 to 2017. He was one of the only few black CEOs leading a Fortune 500 company. Not new to Silicon Valley, Chenault is also one of the board members of IBM. He is one of the few black board members at major Silicon Valley companies which includes Debra Lee at Twitter and Ursula Burns at Uber.